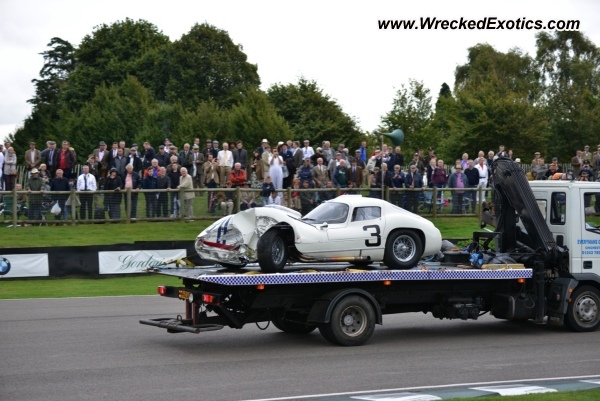 Almost Everything's Wreck of the Day had been the last surviving example of only 3 original Maserati Tipo 151s custom built to race at the 1962 24 Hours of Le Mans. This car competed again in 1963 and 1964. It was sold in 2006 for a record 1.85 million Swiss Francs (US $2 million+.) 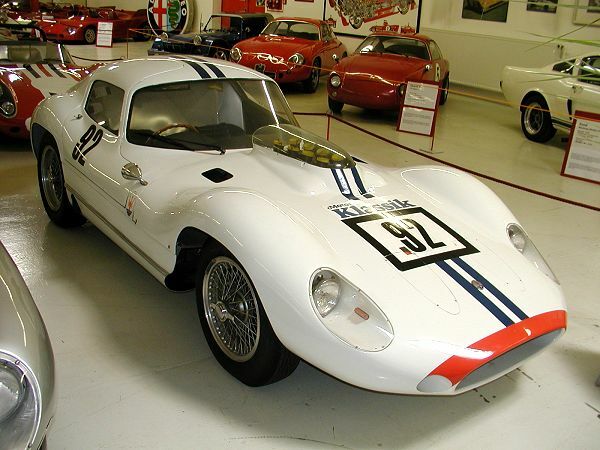 In 2012 it was entered in the Goodwood Festival of Speed. You can see in the photos and videos what happened. 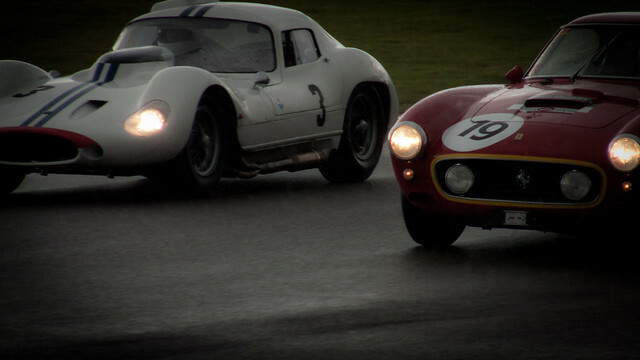 Maserati Tipo 151 & Ferrari 250GT SWB/C photo by "8w6thgear"
Thanks to Wrecked Exotics, UltimateCarPage, Maserati Alfieri,, Maserati America, GoodwoodRRClub, and Peter Leahey for photos, videos and history of this car.